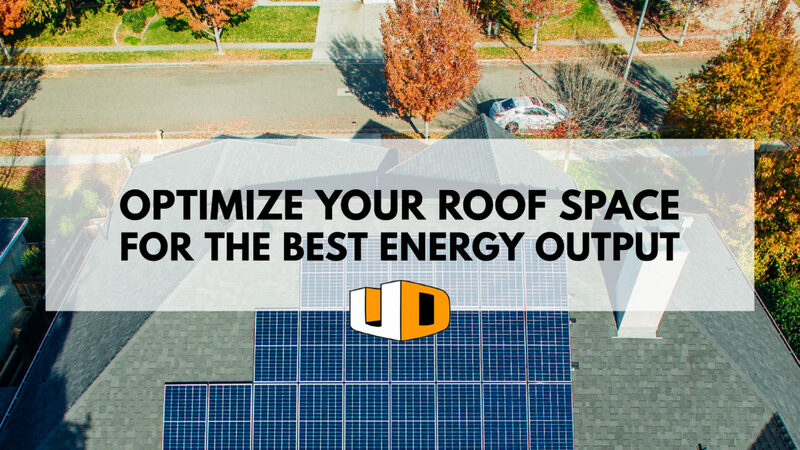 We know your roof only has so much room to spare, and we want to be sure you get the best product to meet your needs. 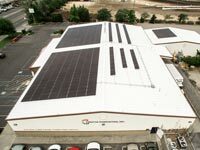 If you’re trying to decide between water-heating solar and electrical solar because your roof doesn’t have enough space for both, we recommend CoolPV. It’s the perfect solution to help you save money on energy costs and heat your pool — without the need of a large roof space. CoolPV is a cost-effective solution that extends your swimming season! It heats your pool using solar energy and also helps you save money on your power bills every month. CoolPV increases the overall value of your property. 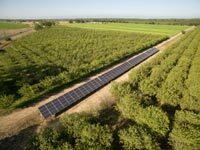 It relies on clean, renewable, and sustainable solar energy, which boosts your home’s green credentials.